We’re getting those boulder shoulders today!!! We love to add drop sets on shoulder day and get that volume going. We like to start with 4 sets of 10-12 reps and drop to a weight that you can hit until failure that is above 6 reps. We know your gonna love these! 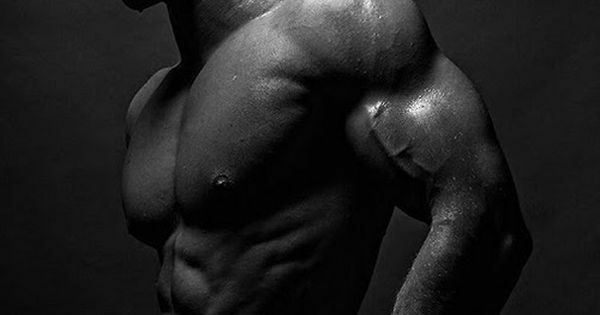 Let us know if you have any variations on shoulder day we’d love to hear it!